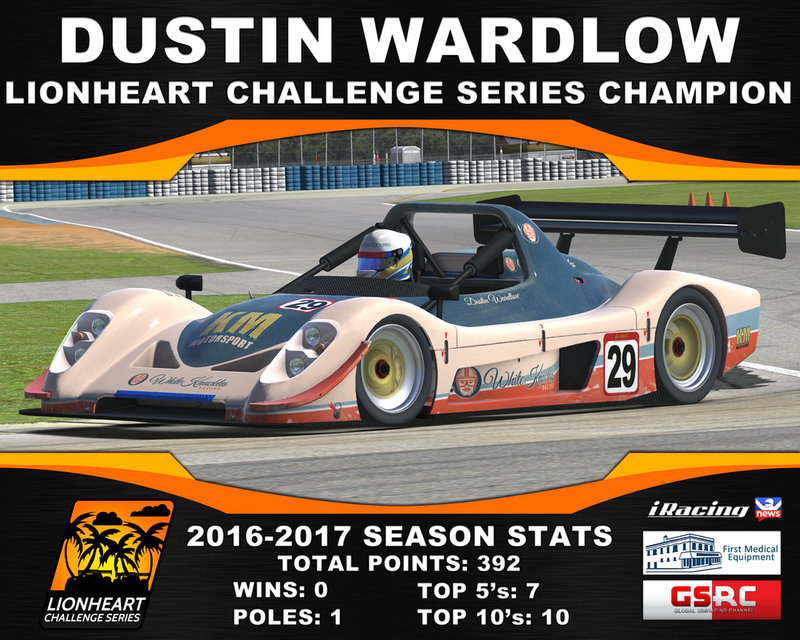 83 Laps in the books as the Lionheart Challenge Series raced the second oval of the season! Lucas Oil proved to be difficult for drivers to pass, With the outside line being the dominate lane! That proved no problem for Bob Mikes, as he started on the pole and led all 83 laps! 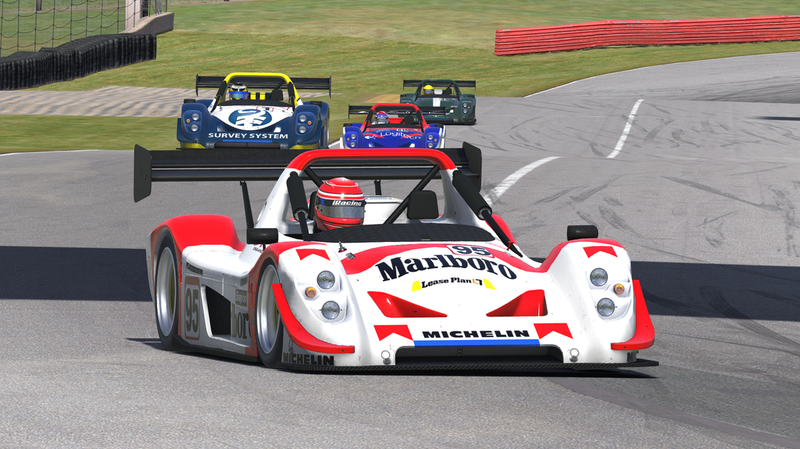 Michael Goodman Finished second, Pierre Daigle Finished third, Andre Kinsella took fourth, and Rory Collins took fifth to round out the Top 5! 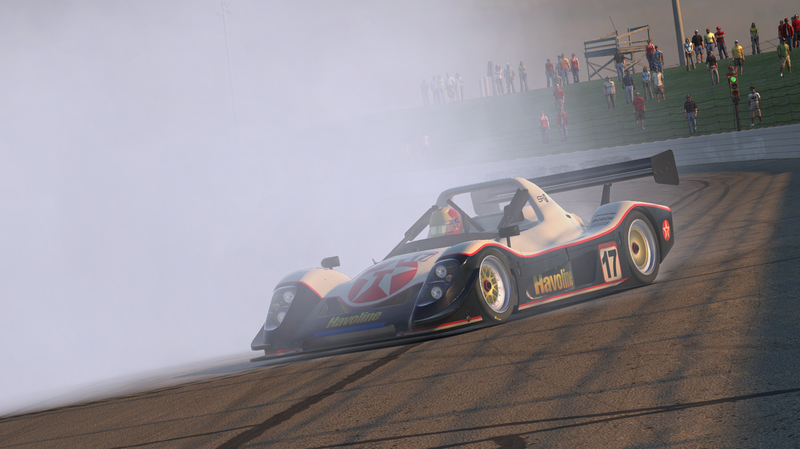 Come out and join us for the penultimate race of the season at Mid-Ohio! 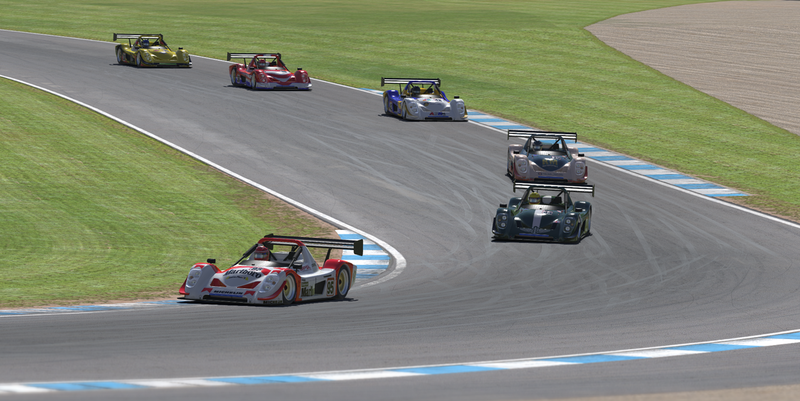 The Lionheart Challenge headed overseas this week to the UK to race at the Donington Park Racing Circuit! The sky's of Britain decided to cause problems with the drivers when it started to rain which shortly became a thunderstorm, which race officials deemed unsafe for the drivers to keep racing. They threw the red flag but because the race hadn't hit the half-way mark, the race wasn't over! The next day drivers returned to the track after the storms passed to finish the race! Ryan Otis and Dustin Wardlow would battle up front to try and score much needed points! Before starting the race, Warldow would lead the championship by 14 points over second, which meant Otis needed to score the most amount of points he can, which he did by winning the race after a long fought battle with Wardlow! David Wardlow would finish second, Carter Kundinger would finish third, Jason Galvin would finish fourth, and Ron Hacker would finish fifth to round out the top 5! And with Ryan Otis winning the race, he would move into second in the championship, only 11 points behind Dustin Wardlow! Next week we head to the Mid-West to the at the second oval on the season schedule! Come out and join us at the Lucas Oil Raceway! TRAVIS JEGERLEHNER DOMINATES IN SOUTHERN CALI! 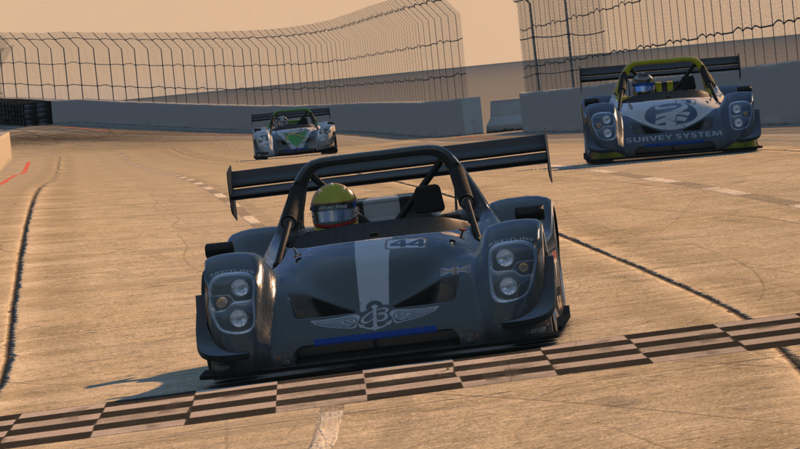 The Challenge Series headed to sunny Southern California to race at the Long Beach Street Circuit! The race lasted a total of 32 laps with Travis Jegerlehner leading all of them! Long Beach was arguably the most difficult circuit on the schedule, with the close walls and bumpy surface claiming many drivers! There were a lot of position changes at Long Beach... Jake Wright moved up to second, David Altman moved up to third, Dustin Wardlow fell back to fourth, and Rory Collins moved into fifth! Ryan Otis wasn't able to attend the race unfortunately, which meant he would drop down to third in the championship. Dustin Wardlow moved up to first to lead the championship! Next week we head overseas to the UK to race at Donington Park! Come out and join us!